The bodies of three others have been found after a group of five went into the sea near Mumbai's Juhu Beach for a swim last evening, the police said. Search operation for other two missing boys in underway. 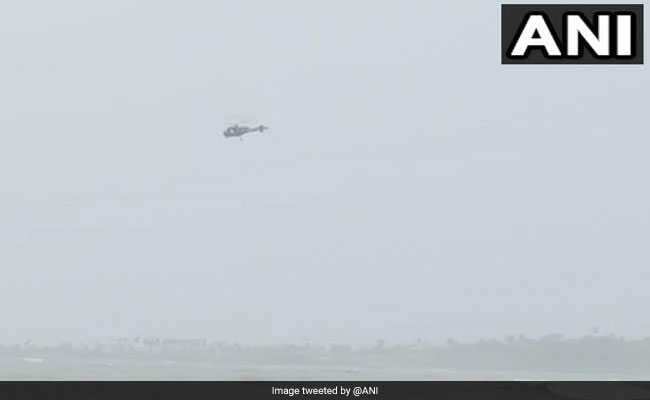 Helicopters of the navy and the coast guard and divers braving powerful waves continued to search for a boy still missing after five of them went swimming near Mumbai's Juhu beach on Thursday evening getting caught in the high tide. Bodies of three boys were recovered by Friday morning while a fifth was rescued alive by life guards. "One each navy and coast guard Chetak has taken off from INS Shikra, Colaba around 0800 hrs to continue the search and rescue of the missing boys off Juhu," a Defence Ministry spokesperson said in a statement. A naval diving team has been carrying out diving operations in the area since morning 5:30 am, it said. "The sea condition is very challenging for the diving ops due to strong currents and waves. Divers are using grapnels to avoid being swept by the strong currents," it added. Search operation for one missing boy is underway and choppers have been deployed in the rescue efforts. 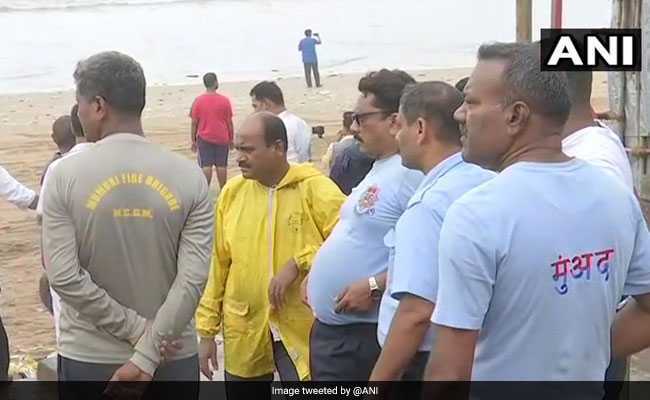 Four people were feared to have drowned off the Juhu beach after a group of five went into the sea for a swim last evening, the police had said. One of them, 22-year-old Wasim Khan, was rescued. The bodies of Fardeen Saudagar, 17, Sohail Khan, 17, and Nazeer Gazi, 22, have been found while the search is still on for Faisal Sheikh, 17. "The sea was rough and there was high tide when they ventured into the sea for a swim at around 5:30 pm," senior police officer Paramjit Singh Dahiya tolde news agency PTI. The five boys were residents of DN Nagar area in suburban Andheri, police said. For more Mumbai news, click here.